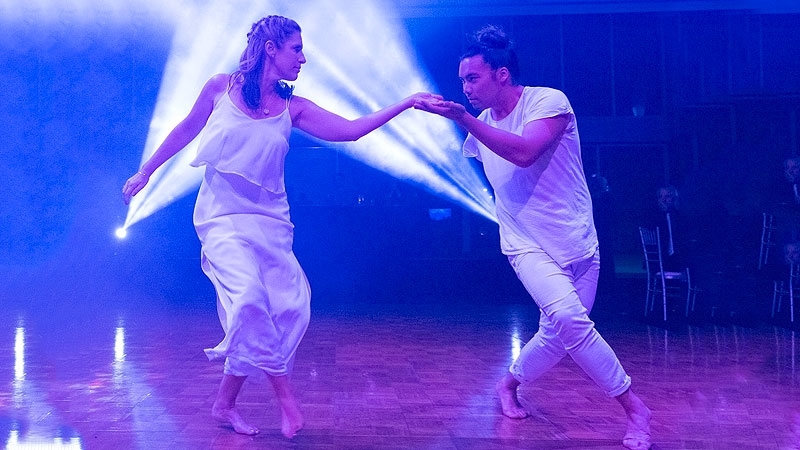 Dee Why RSL Club "The Jenkins Room"
Stars of the Beaches, Dance for Cancer – a dance gala event not to be missed! Suburbs and towns all over NSW have been putting their feet to work and have raised over $3 million to help Cancer Council NSW in the fight against cancer. Now it's time for the Northern Beaches to get dancing!